Many people familiar with acupuncture recognize that it is an effective treatment for many pain conditions and physical ailments affecting the body. Yet, acupuncture is just as effective at treating mental and emotional conditions as well, such as stress, anxiety and depression. At some point in our lives, we all can get overwhelmed with life’s responsibilities—meeting deadlines at work, juggling children’s schedules, taking care of elder relatives, paying mounting bills, etc. Sometimes the stress can be so overwhelming that we battle anxiety or bouts of depression. If you are currently struggling with stress, anxiety or depression, acupuncture can be a treatment resource for you, in lieu of or as a compliment to talk therapy or medication. According to traditional Chinese medicine, emotions become unbalanced whenever the strength or circulation of energy and blood in the body is disrupted. For example, if energy is not flowing properly in your body, you may experience stress and anxiety expressed by emotional outbursts, irritation or impatience, panic attacks, chest tightness, frequent sighing or muscle tension. If your blood is deficient, you may experience anxiety or depression that manifests as worry, sadness, fear, palpitations, insomnia, poor concentration, fatigue, loss of appetite, or lack of strength. Blood, according to traditional Chinese medical theory, is the material foundation of the mind and spirit. If your blood is strong and flowing properly, your mind is well anchored and you feel grounded and secure. If your blood becomes deficient, stagnant or hot, emotions may begin to feel out of control and accompanying physical ailments begin to appear. A good example of how blood can effect one’s emotions or mood is post-partum depression occurring in women who lose a lot of blood during childbirth. 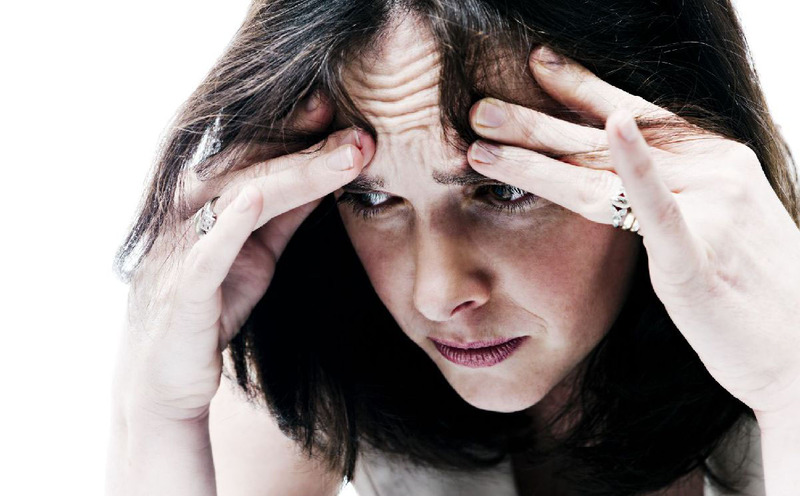 If you or someone you know is suffering from stress, anxiety or depression, an acupuncturist can help determine the root cause of these issues during your initial examination. Treatment focuses on addressing this root cause, as well as the emotional and accompanying physical symptoms.